Free Monash FODMAP app download when you sign up. 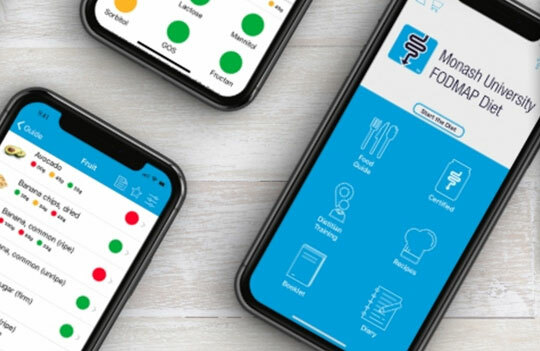 Inclusion in the Monash FODMAP Dietitian Directory allowing IBS patients and referring healthcare professionals to find you via our app and website. 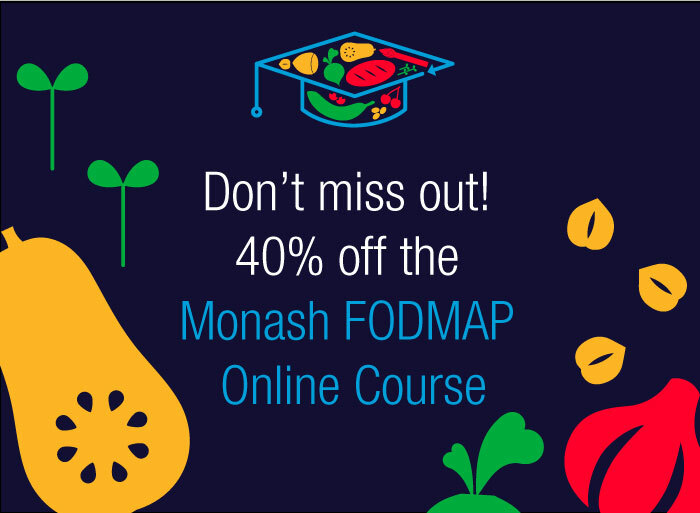 Monash FODMAP hardcopy resource pack upon completion. One-on-one consultation with insurance and billing reimbursement experts Healthy Bytes. 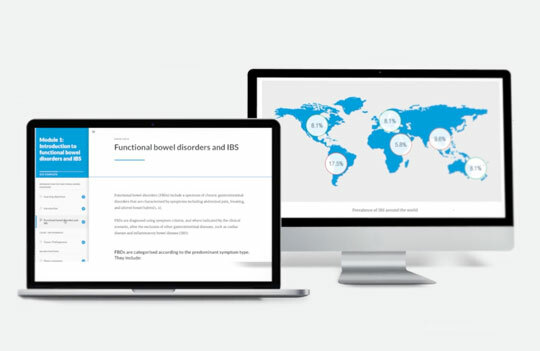 You will receive names and details of the top IBS treating physicians in your local area, allowing you to promote your practice to them. Opportunities to participate in educational webinars and events hosted by the experts at Monash University.